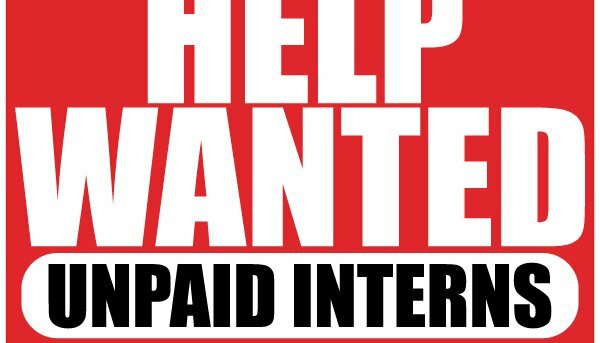 As employers we are often excited for the summer months when students are looking for internships to fulfill some academic requirement. We’re thinking, “Great! Free labor!” But, is it really? Your interns must meet the definition of a “trainee” otherwise they will be deemed an employee and entitled to minimum wage for all work performed. Although there is no state statute or regulation that expressly exempts interns from the minimum wage requirements, California’s Division of Labor Standards Enforcement (DLSE) issued an opinion letter dated April 7, 2010 explaining the department’s opinions and practices on the subject matter. Use these criteria when designing an internship program for your business so that you satisfy the applicable legal requirements. Perhaps the most important thing to keep in mind is that the internship is supposed to be designed to benefit the trainee, not the employer.